The latter half of 2018 saw an increasing trend in the newer models of mobile phones where the selfie camera or the front camera was placed directly inside the screen of the phone. Also known as a punch-hole camera, almost all the major phone manufacturers in the world have adopted this design. Though an innovative design, the punch-hole camera also led to one major problem with the phone’s overall look. It prevented the user from experiencing a seamless full-screen display as the selfie camera, though tiny, stands out on the phone’s screen. There is no technology available to hide the camera. However, some phone manufacturers have come up with their own innovative solutions to deal with this. For example, Samsung tried to hide the camera under the display while Huawei went for a sliding display. 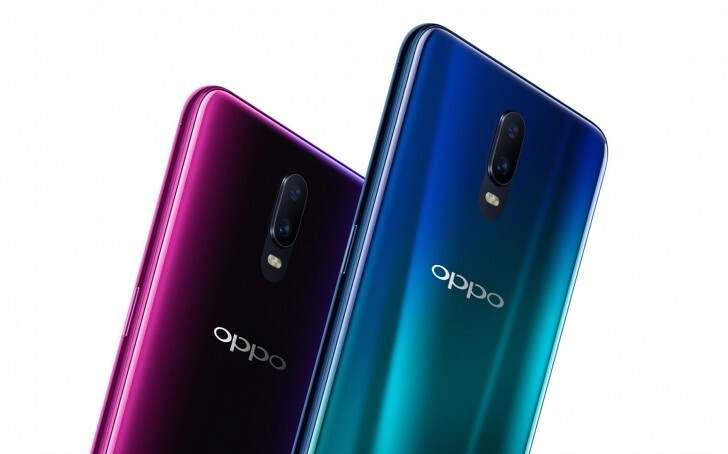 To counter this problem, Oppo has come up with a one of a kind idea that will effectively hide the punch-hole camera in the most simple way ever. Oppo has introduced a patented app icon for the camera which is placed directly over the punch-hole camera. The concept behind this design is that the camera’s hole will become a part of the camera app’s design so that it does not stand out on the screen. This camera icon will stay on a fixed spot and cannot be moved around or re-adjusted, unlike the other app icons. The other icons can swap places once the screen in unlocked by swiping the home screen but the camera icon will remain fixed. The catch to this design is that the camera app icon will work only when the user stays on the home page of the phone. As soon as another app is opened, the punch-hole camera will become invisible, just like in any other phone model. For example, if a user plays a YouTube video or opens the Facebook app, the opened app will use up the entire screen space and no app icons, including that of the selfie camera, will be visible. 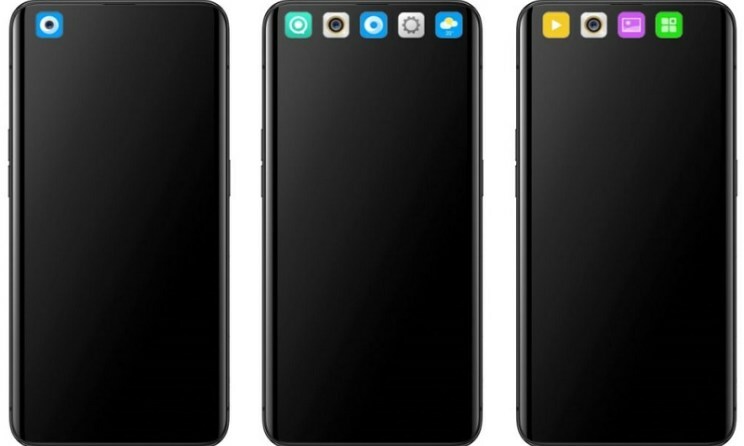 It is possible that Oppo may tweak the design to some extent so that the camera app icon along with some other important app icons become a permanent fixture on the top bar of the phone. 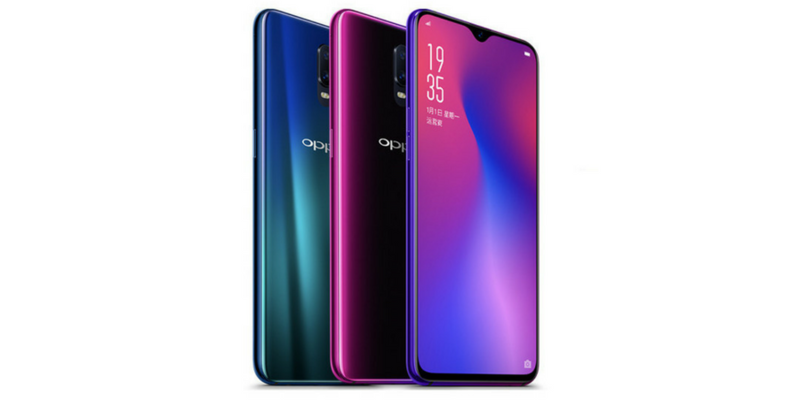 That design may not look quite appealing and may be reserved for Oppo’s low range phones. Most recently, LG has adopted a similar design with their V10 model in which they have gone for a secondary display that continuously shows the app icons. Another interesting feature about the newly launched camera app icon design is that the other app shortcuts on the screen will become visible after an additional swipe of the screen. Moreover, a user will also have the option to completely turn off this feature of having the camera app icon hiding the punch-hole camera.